Our state of the art residence halls are fully equipped with everything needed for a comfortable and exciting living experience. Our students need to feel at home and in an environment that will promote the best of “college-life”. Each residence hall is staffed by a Residence Hall Director and Resident Advisors (RAs). RAs are student leaders that are available around the clock to help aid students in need and create community. They promote community respect through upholding policy and creating opportunities for community members to connect. Regular activities allow students to get involved and develop friendships in a fun and friendly environment. 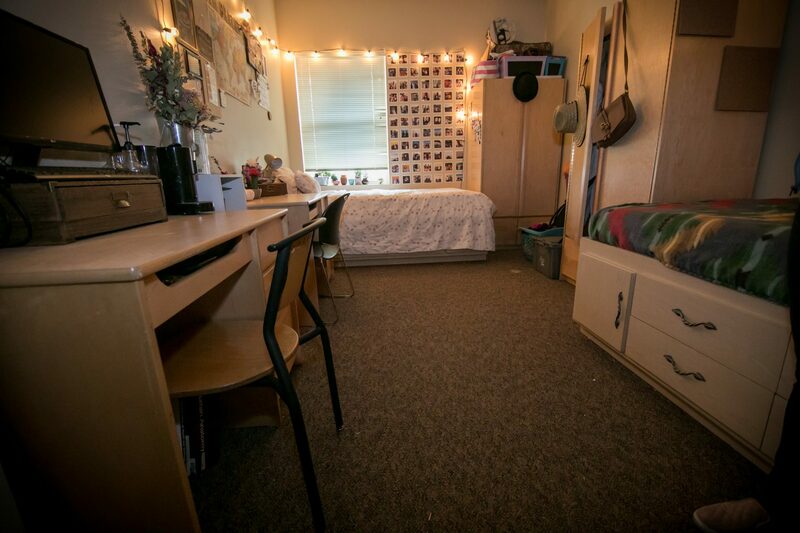 Residence Halls include: “The Village” which are Rispoli, Phillips, and Tiffin Halls along with Sunset Hall. For more information and news about Residence Life & Housing please visit the Residence Life & Housing page on my.jessup.edu on My.Jessup.edu. Campus Apartment - "The Block"
The on campus apartment complex includes all of the amenities needed for upperclassmen living. 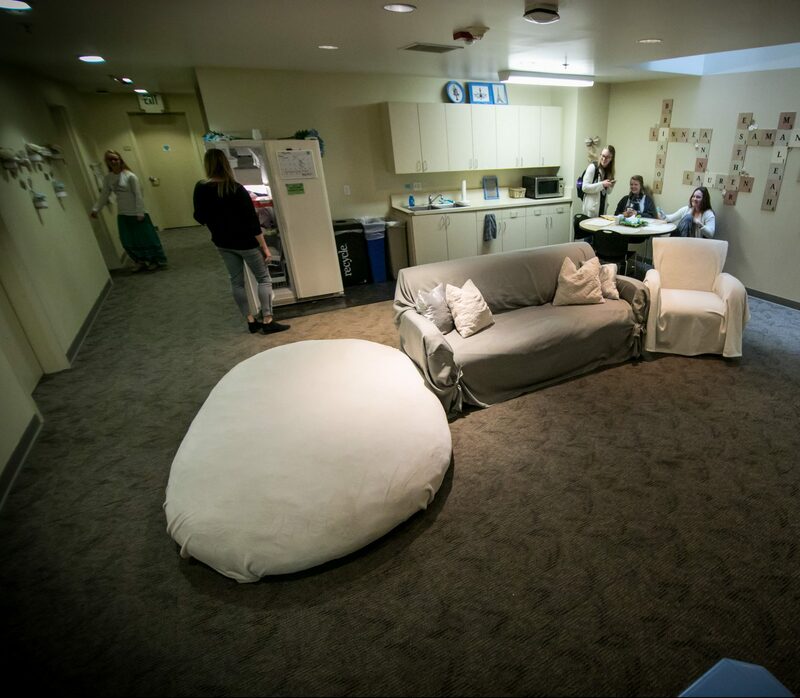 This space creates an environment for students to live on their own while still being conveniently located on campus, and being integrated in the Jessup Community. 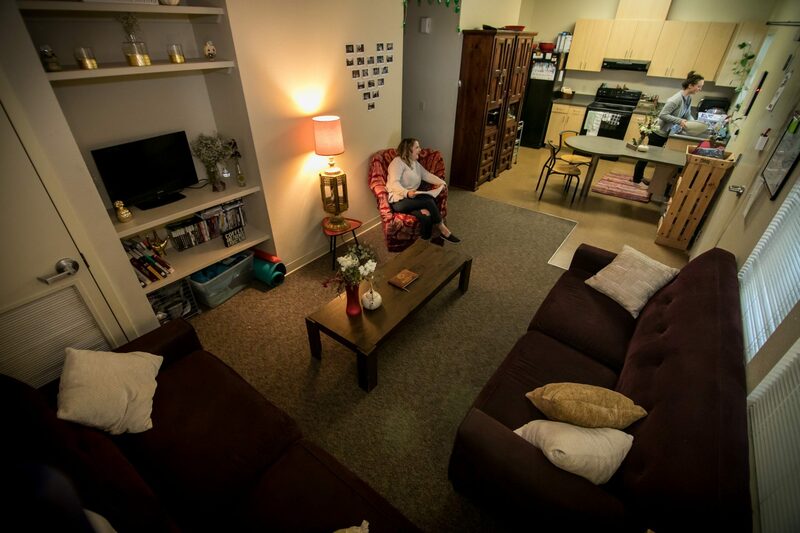 The apartment complex is staffed by a Residence Director and six student Resident Advisors (RAs). RAs are student leaders that are available around the clock to help aid students in need and create community. They promote community respect through upholding policy and creating opportunities for community members to connect. Regular activities allow students to get involved and develop friendships in a fun and friendly environment.